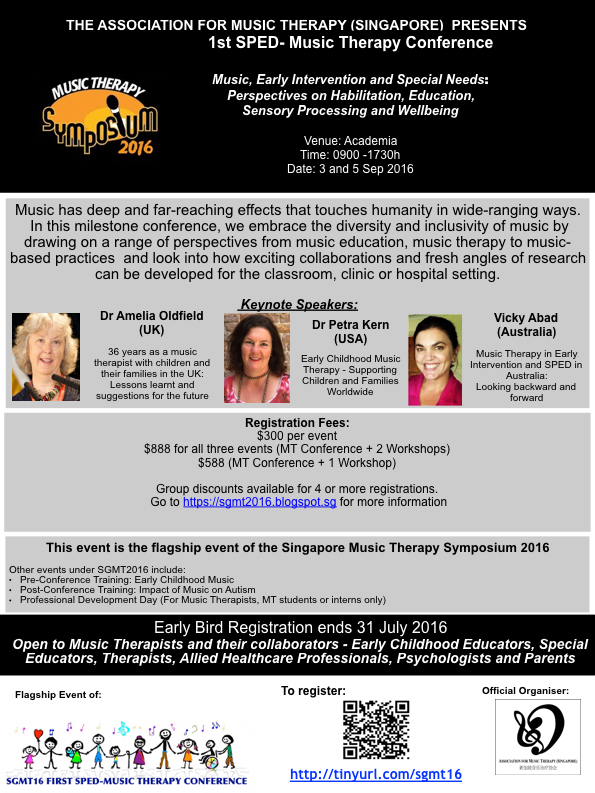 Abstract: This presentation will start with a quick history of music therapy in the UK including how the profession has developed, and how it has become established and nationally recognised. Music therapy as practiced by the author will then be defined and put into the context of music therapy in the UK as well as briefly compared with approaches in other countries where the author has taught, such as France, Germany and the Finland. Various DVD examples of the author’s music therapy practice will be shown which will serve to highlight the particularities of her music therapy approach and how this has changed over her 36 years of practice. Reference will be made both to the author’s research investigations and other recent research in music therapy which may inform or shape future music therapy practice with children and families. Finally, the author will reflect on what lessons may be learnt from a lifetime of music therapy practice in the UK, and some suggestions for the future will be made.